Award Winning Balance Active Formula Hydrating Day & Night has been my go-to for the last couple of weeks, this is not a final review but, a little 'how much I like it' piece. After starting a moisturiser for my daytime routine and running into an issue, mainly causing rolling with products I reached for this as yet untried and have loved using it so much. This non-greasy, lightweight formula works well into the skin and although there is no product show after application my skin feels soft and smooth. It is the perfect base for following products and caused no rolling at all. 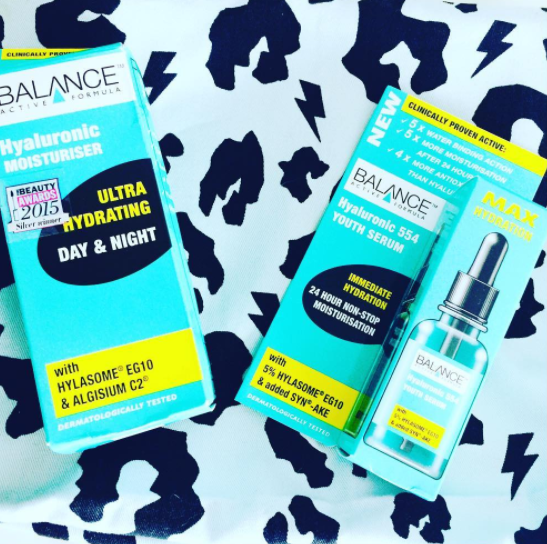 Using Hylasome and Algisium, the former is a powerhouse of ultra-moisturising hyaluronic acid. The latter has a multi-functional purpose as a skin perfector. I couldn't have chosen a better moisturiser for the superb summer weather we have in the UK at the moment, this doesn't feel like 'another layer', the texture is cooling on the application and so feather light. Overall my skin has looked good, it is too early as yet to see if further results become obvious, these are, even skin tone, improvement of the skin's elasticity, radiance, the reduction of fine lines and wrinkles. 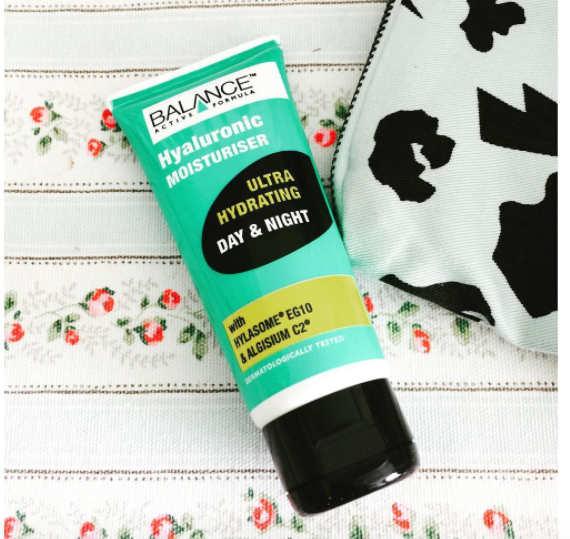 A perfect moisturiser to use at either the start or end of the day works well with other products leaves skin smooth without being tacky, non-greasy, water-based and all in a travel-friendly tube. My full review of the Balance Active Formula will be up on my YouTube channel in a month or so here. 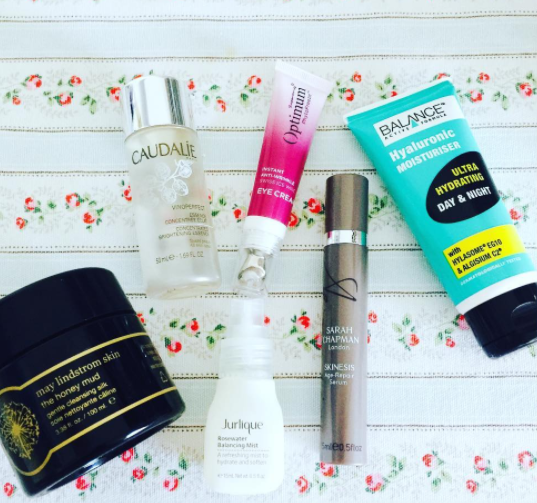 The post contains affiliate links, There may be PR, samples, products for review, GWP featured unless otherwise stated. http://www.rougepout.org/p/disclaimer.html for further information and the full disclaimer about affiliated links and pr products.